Tony was born and raised in Nova Scotia. He played Junior “A” hockey before attending University where, in 1987 he graduated with a law degree from the University of New Brunswick. 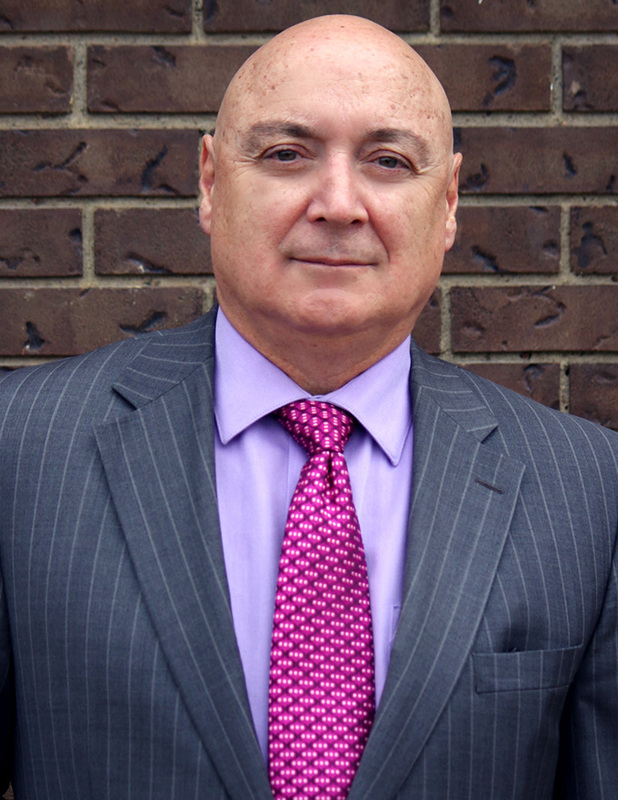 He was called to the Nova Scotia Bar in 1988 and he maintained his own practice until 2012. He left Nova Scotia in 2014 for employment in the private sector in Alberta. In 2015 he was called to the Alberta Bar where, at Dobko & Wheaton, he concentrates in the area of Civil litigation and Family law, with a keen interest in Trusts and Asset Protection. He is also an affiliate member of the International Compliance Association (ICA). Prior to coming to Alberta, Tony lived in Cuba for one year and is fluent in Spanish. He enjoys the cultures of Cuba and Italy, having lived in the former and traveled extensively in the latter. Tony and his wife, Ileana have two children. Of particular interest of theirs is travelling to Spain, Cuba and Italy spending time with family and friends. As well they like living in Alberta where they find its atmosphere cosmopolitan and inviting. Do you want to book your consultation with Tony?